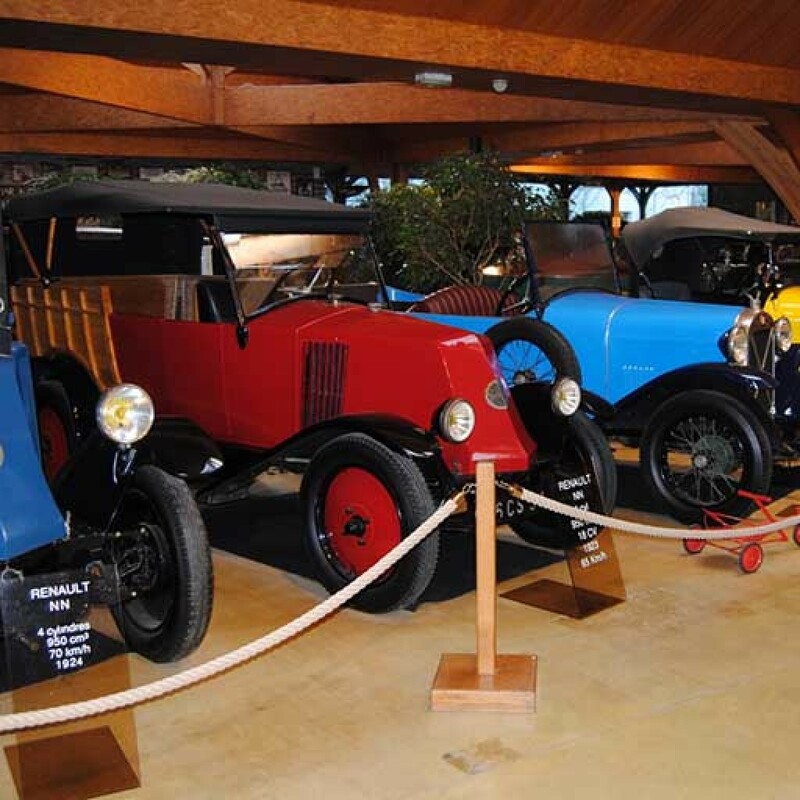 We always delighted to welcome back the ancestors of the late nineteenth and early twentieth century. 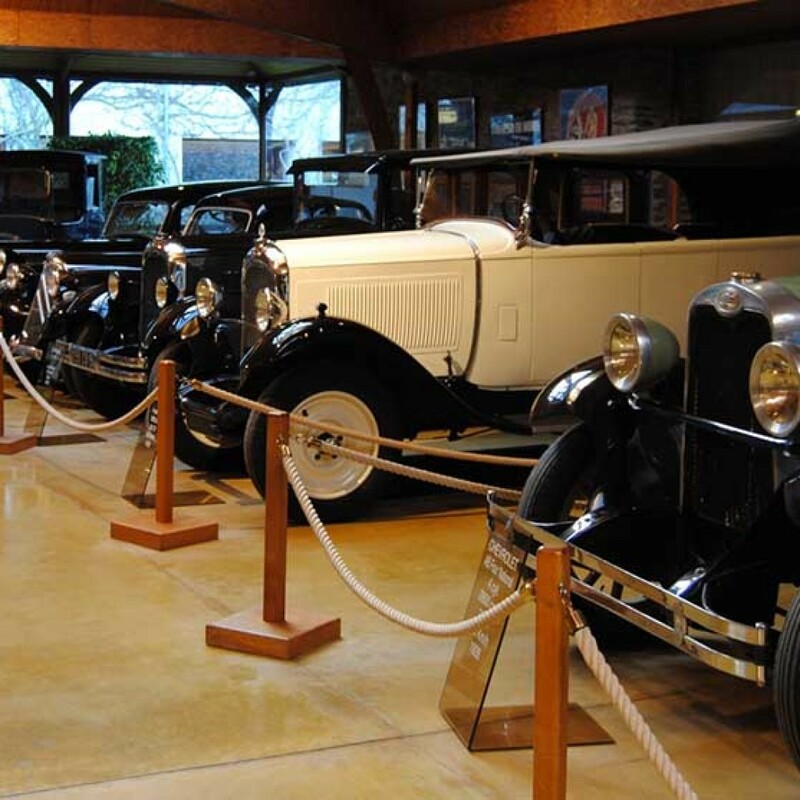 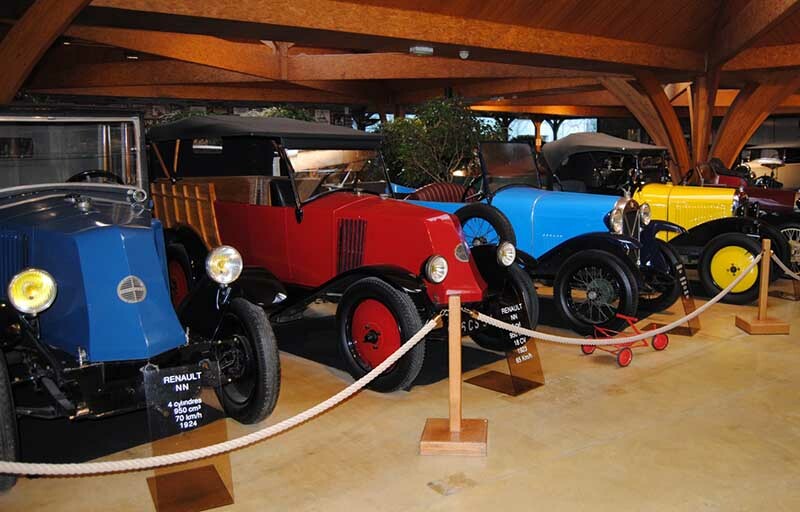 The oldest clunker of the museum is the De Dion Bouton 1899. 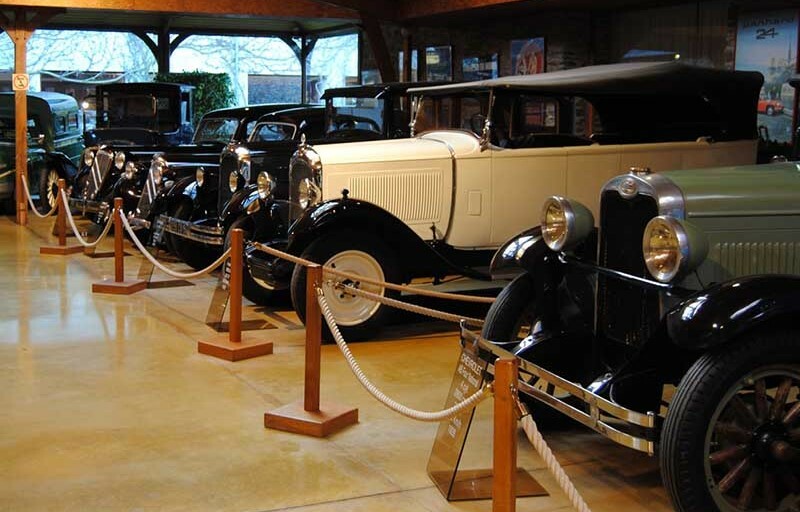 At its side, an example of the famous Taxi of the Marne; the 20s are also represented with the Citroën 5HP or Renault NN; post-war cars with the 4CV, Dauphine, 203, Traction, 2CV, Aronde … All these popular cars in the noble sense of the term.